Honda has increased its stake in Yachiyo Industry — the manufacturer of its Life and Zest kei cars — to 51.14%. Previously, they held a 34.5% share. Higher fuel prices have resulted in a greatly increased demand for mincars, which receive special tax considerations from the government and combine fuel-efficiency, excellent use of space, and fairly surprising levels of equipment in remarkably compact packages at competitive prices. 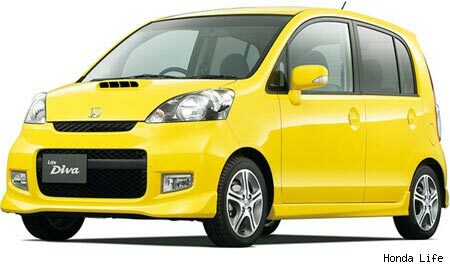 This year has seen the introduction of a passel of new and/or redesigned kei cars in Japan from just about every marque, each exceeding initial sales projections almost without fail. The additional investment in Yachiyo by Honda is a very strong indicator that the auto giant doesn’t see demand slowing down anytime soon.